Make a number book. 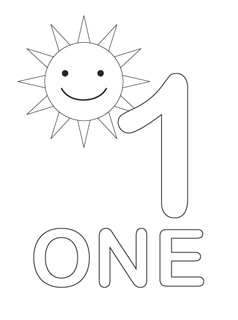 You can find all the printouts for this (1-10) at http://www.mrprintables.com/number-coloring-pages.html. They are really cute. 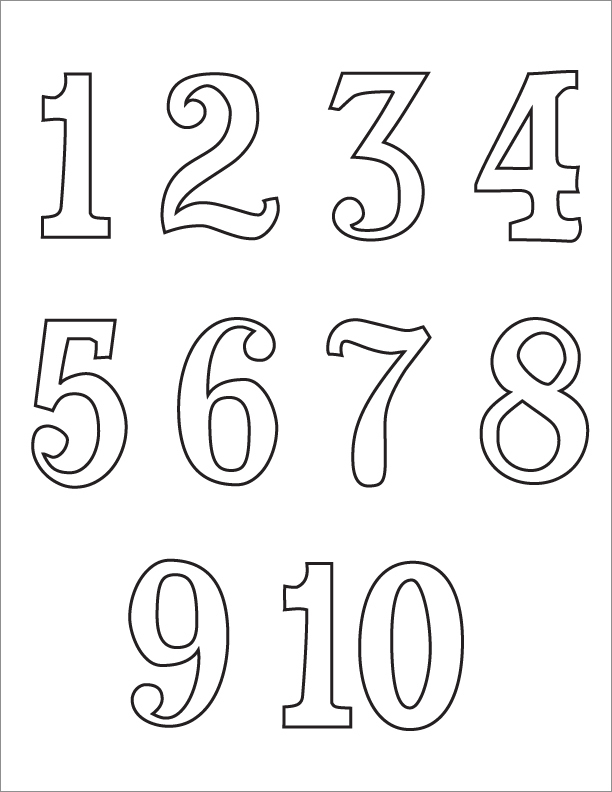 Number tracing- with pencils, markers, watercolors, paint, etc. 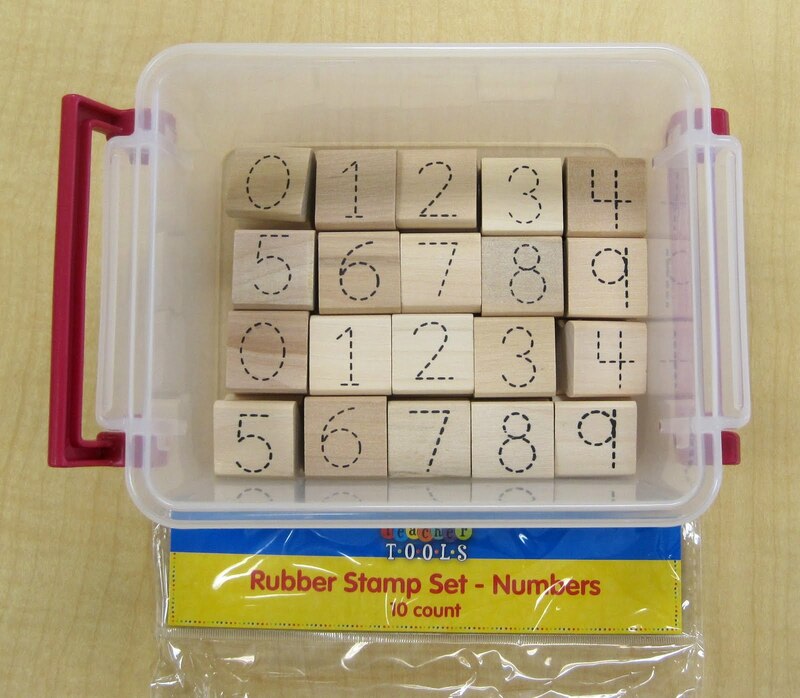 Number stickers- Practice identifying numerals and connecting them to correct groups. Put one stickers on one, two on two, etc. Number ice cream scoops- I had them make 3 cones with vanilla, strawberry, and chocolate. I let them pick however many they wanted to "eat," which they loved. Then we counted how many they wanted of each flavor, and them added the total number of scoops up. 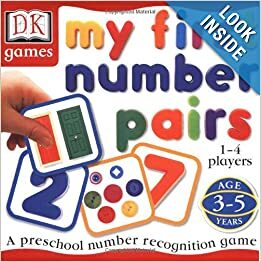 My First Numbers Pairs game- I have this game in my collection, and it's a great name to practice identifying numerals and matching them to the correct group. I did this during one of my group times- gave each child a card and they had to find their match- and it worked really well. Number Slide & Learn cards- Honestly, I really like these, but I think I liked them more than the kids. In reality, they didn't play with them much and just ended up breaking a few. Number counting cookies- Put it in food form, and they want to play with it.